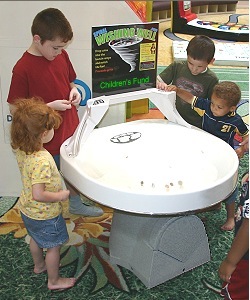 Spiral Wishing Wells are a great way to get your family involved in volunteerism with local charities. Many families sponsor a Wishing Well for their favorite charity, and then take their children to collect the money and keep the Well clean. The children also help count the money and go with their parents to give it to the charity. This process and interaction provides a sense of ownership and responsibility as it gets children involved in service to others. Others sponsor a Well for their church, school, library, animal shelter, museum, or other favorite organization. Wells raise a more money than they cost, so it is like "leveraged giving" that grows to many times greater than the sponsorship amount. A lady in South Carolina recently provided the cost of two Three-Footer Wells for a Kiwanis Club in memory of her husband who had been a very active member. A church member in Lexington Kentucky donated the money for a Well for their children's ministry. A man in Portland sponsored Wells that were placed by students all over town where they raised $248,000 in 45 days that paid for a life-saving bone-morrow transplant for a fellow student. An animal lover sponsored a Well for a Humane Society in Abilene Texas. Surprisingly, it is not just the financially wealthy who sponsor Wells. 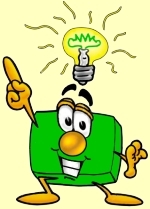 It is people with a passion for the charity or project. If you know someone like that, show them the website and ask them if they would consider sponsoring a Well for you. It will not be a difficult decision for them because they already love the charity. It is just a matter of learning about the opportunity and the fact that Wells generate a lot more than they cost...for years to come. 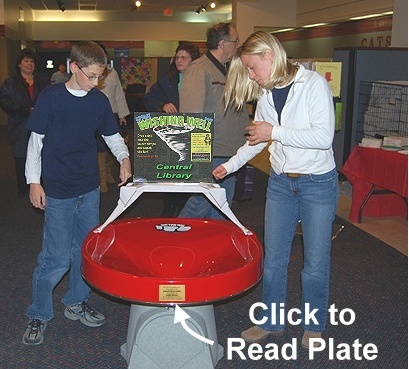 Be sure to click on the accompanying picture to read the brass plate. This is a common way of thanking people who have provided a Well. We can make and mount the plates for you. 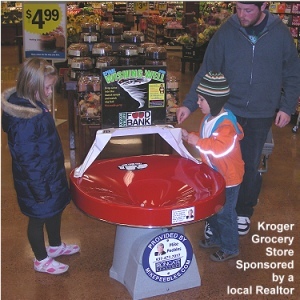 Consider getting a large floor model Well, use it for your birthday event, and then donate it to your school, church, library, YMCA, Humane Society, or any local charity you choose! Your son or daughter can then have a sense of participation in the ongoing income and charity for many years to come. 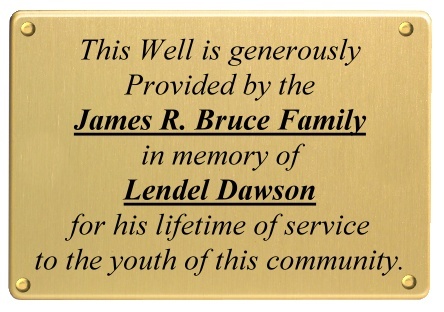 You could even put a brass-like engraved plate on the rim that says, "This Well is sponsored by [your son or daughter's name, or your family name]." This could become the focus of a project throughout their youth and into adulthood. See the example in the picture to the right-middle. Click here to read more about their "Amazing Birthday Charity Rally."